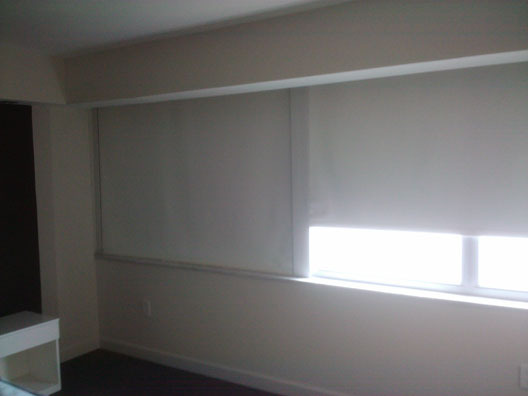 Are you one of those people who likes it as dark as a cave in your bedroom? 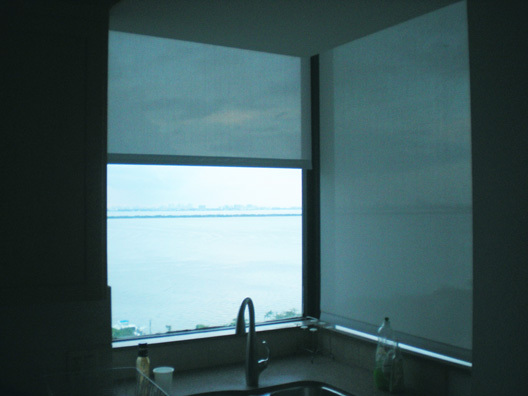 At Brown Design, we know what you mean, and we have the products to make it happen. 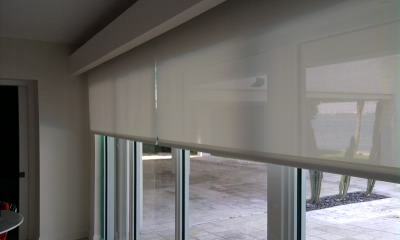 Using a pair of side channels with a blackout roller shade will eliminate any light seeping in from the sides of the window. 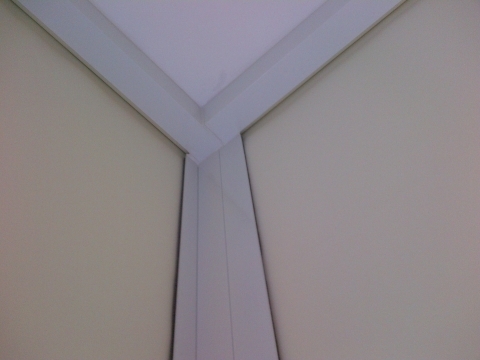 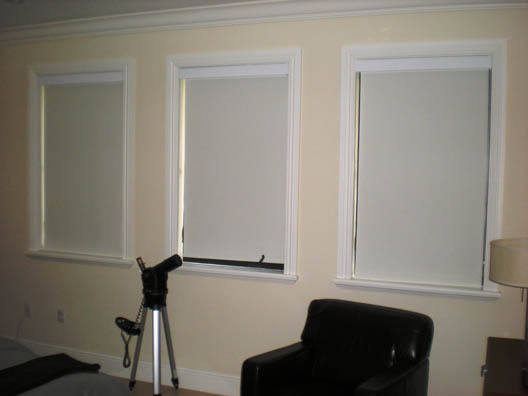 Custom fitted, these systems are very clean and effective. 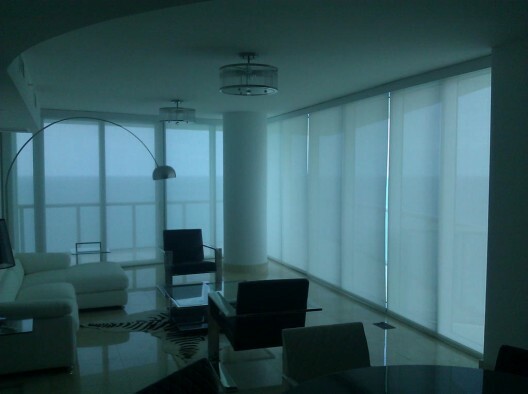 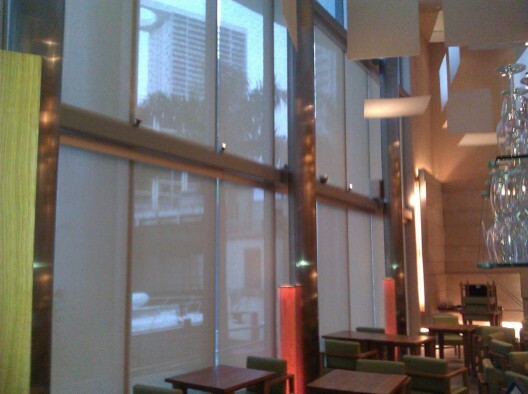 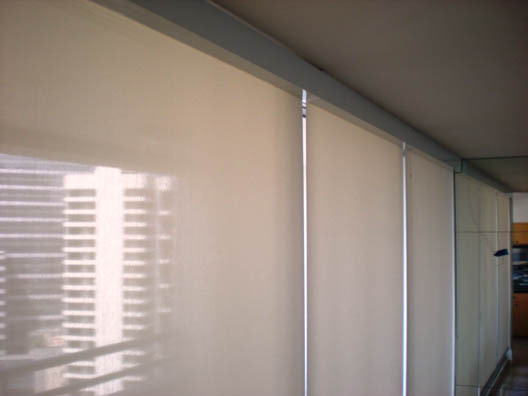 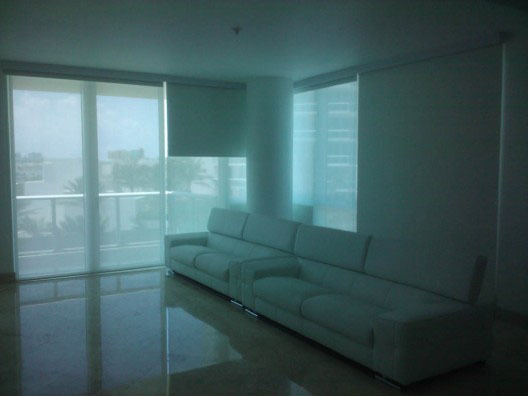 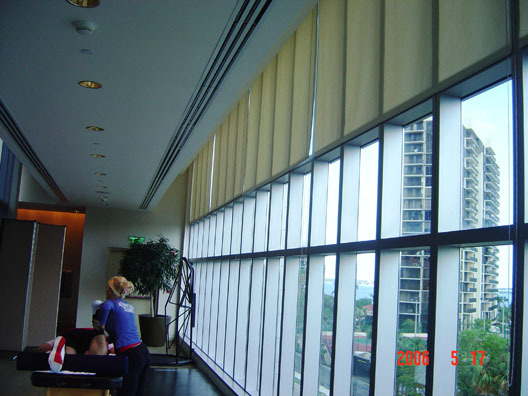 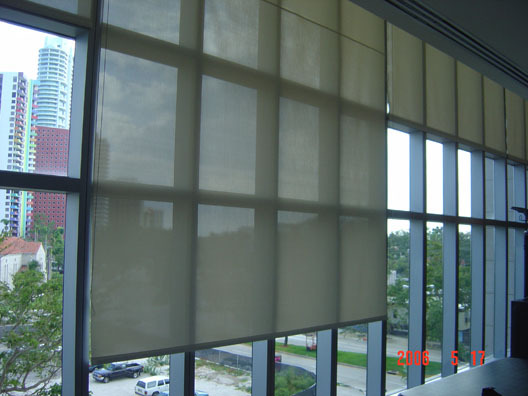 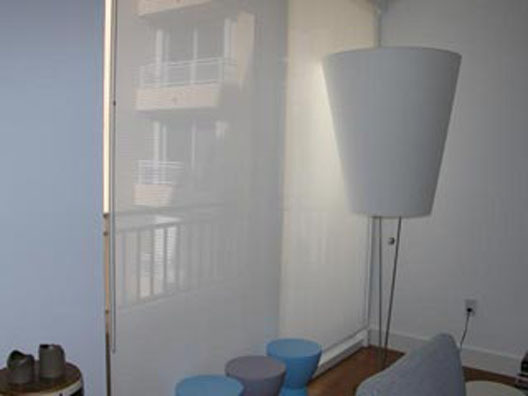 For privacy and light-filtering, we offer solar shades in a wide variety of weaves and colors. 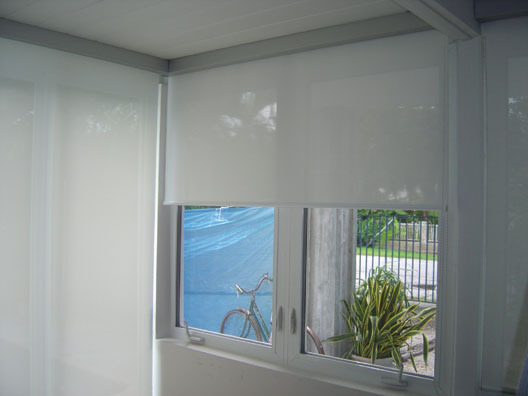 Streamlined headboxes made of powder coated aluminum finish off the top, and spring assist mechanisms are available to provide easy lifting for larger shades. 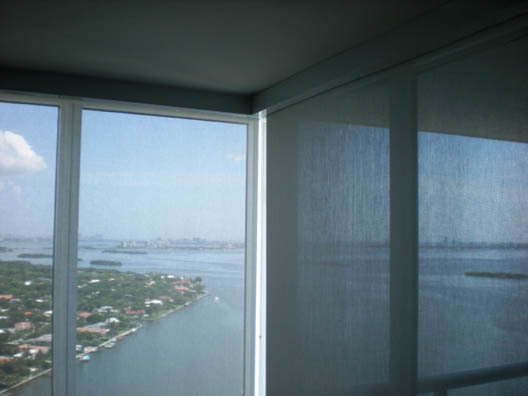 We serve the following areas in Miami-Dade: South Beach, North Beach, Bal Harbor, Sunny Isles, Downtown Miami, Brickell, Wynwood, Key Biscayne, Coconut Grove, Coral Gables, South Miami, Miami Shores, and Kendall. 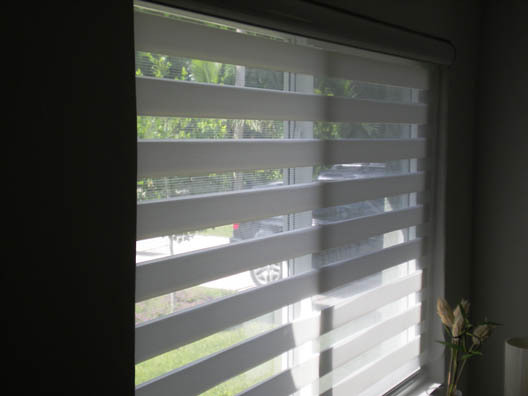 We serve the following areas in St. Lucie County: Port St. Lucie, Fort Pierce, Hutchinson Island, Indian River Estates, Lakewood Park, River Park and White City.